Twenty-two nominees have filed for Kazakhstan’s early presidential election due to take place on April 3. They will now have to be registered by the Central Election Commission. 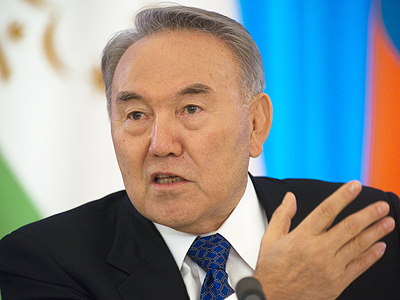 ­Both party members and self-nominated candidates are running, including the incumbent president Nursultan Nazarbayev, nominated by the majority Nur Otan party. The other major nominees are Zhambyl Akhmetbekov from the Communist People's Party of Kazakhstan, Gani Kasymov from the Kazakh Party of Patriots, and Kurmangazy Rakhmetov from the republican people's patriotic movement, Zheltoksan. 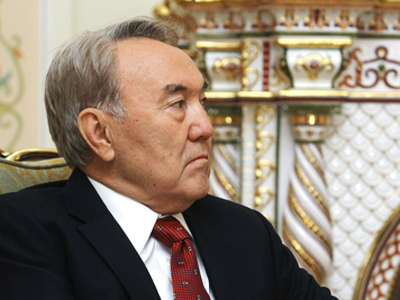 For now, the only officially registered presidential candidate is Nursultan Nazarbaev. Registering presidential candidates will continue until March 2. Eligible candidates have to pass the Kazakh language exam and deposit about 800,000 tenges (about 5,000 dollars) into the CEC account and file an income and property declaration to tax authorities. President Nazarbaev, as well as self-nominees Salim Oten and Musagali Duambekov, have already passed the language test. Another requirement is gathering at least 91,000 signatures from voters equally represented from all of the country’s 16 regions. The presidential campaign is set to begin on March 3 and to finish on April 1, two days before the voting. 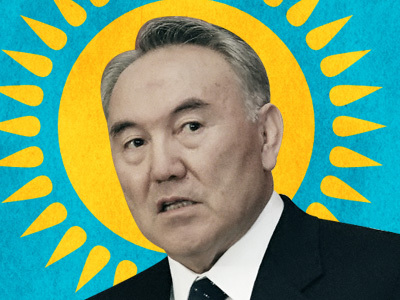 Nursultan Nazarbaev, who has held the reins of power for more than 20 years, plans to run for the presidency again in 2012. Last December, Kazakh public figures came up with an initiative to extend the incumbent president’s term in office until 2020 to save the election budget. The president, however, rejected the proposal. Then the parliament suggested holding a referendum to ask people whether they wanted the incumbent president to stay in power. On January 31, the president announced his decision not to hold a referendum. Instead, he proposed to hold an early presidential election. “I make this proposal despite the fact that it reduces my actual term by two years,” he said in a televised address. 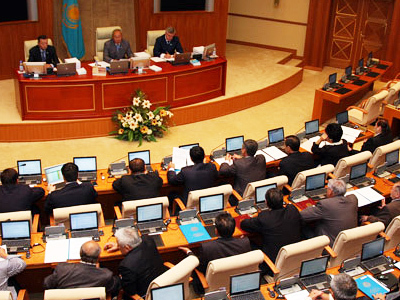 On the same day, the Kazakh parliament approved amendments to the election law providing for an early election.